62 Boylston Street Boston is situated at the corner of the Boston Common in the Theatre District. The renovated, high-rise apartment building has a traditional Boston facade of red brick, sandstone, and a green copper roof. 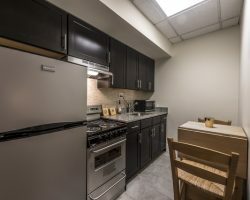 Although 62 Boylston Street Boston retains its Victorian Boston architecture, the living units are fully modernized with updated kitchens and baths. 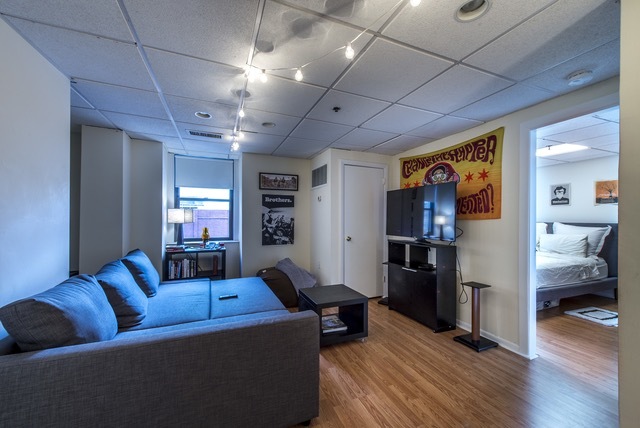 62 Boylston Street Boston is a convenient residence for students and professionals. 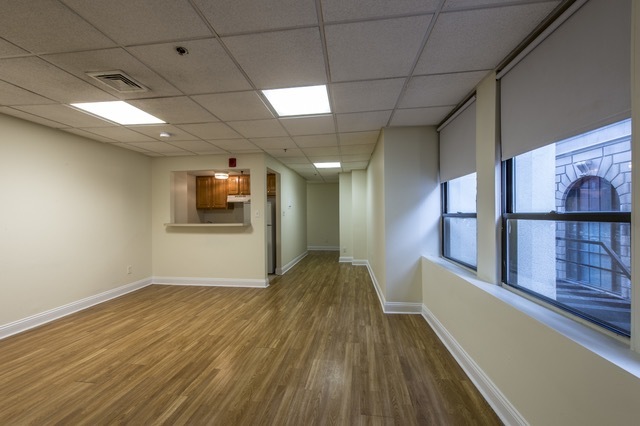 The building is proximate to Emerson, Suffolk, Tufts New England Medical Center, and New England Law. 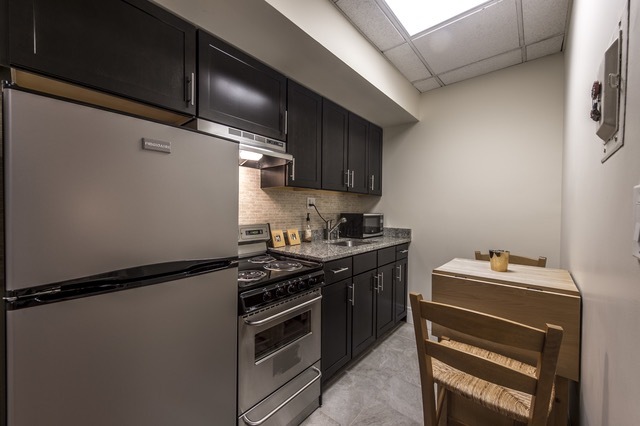 For residents of 62 Boylston Street Boston who work in the Financial District, Government Center, or Back Bay, the building provides for a quick walking commute to work. The Boston Common and Public Garden just outside the front door provide a green space to relax in, or to enjoy en route to other neighborhoods. Exclusive Beacon Hill is directly across the Common, and the Back Bay is located at the far end of the two parks. 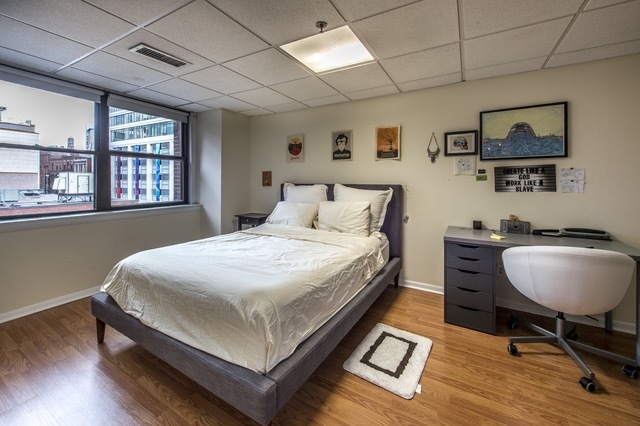 *Rent includes partial heat, A/C and hot water. No Pets. 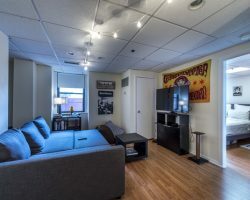 62 Boylston Street Boston is literally next door to the Boylston Green Line MBTA station, steps away from an Orange Line station, and a five-minute walk to the Red Line. 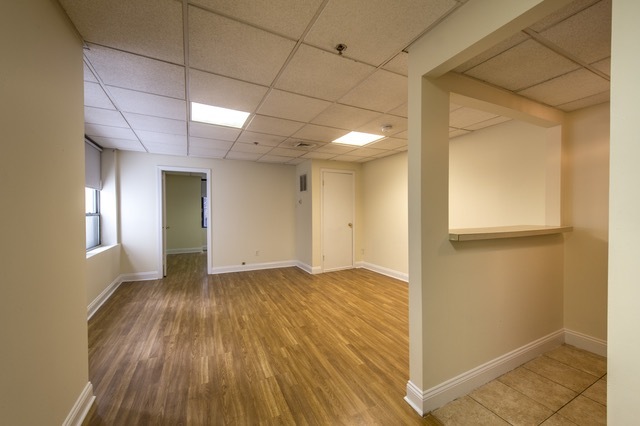 The apartments of 62 Boylston Street Boston are available as studios and one-bedroom units. 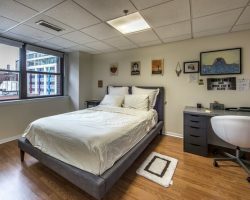 Each apartment includes carpeting and central air. 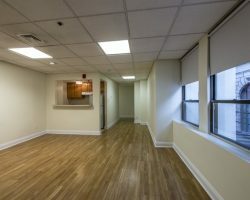 The building offers 24-hour security and doormen, as well as on-site maintenance staff. 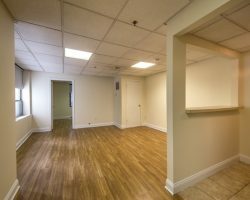 Contact us at 617.356.7332 to view available units for rent.